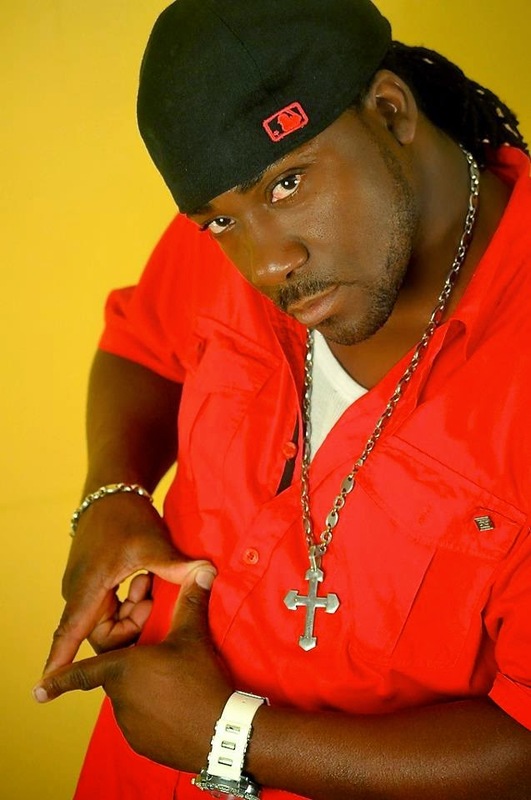 Dancehall artist Turbo Blacks is creating quite a stir with the release of his new single titled Gully Bop Attack. The song was produced by Turbo Blacks and released on his R&G label. Firing off lyrical shots Turbo Blacks chants “Dem sey mad man a run di business, mash mouth new way fi have di business. Mi hear sey Ele a go pull front teeth fi run di business, in the punchline of the song. Since its release two weeks Gully Bop Attack, has enjoyed heavy rotation on a number of top local radio stations. The song also doing well online, so far it has received several thousand hits on various YouTube channels. 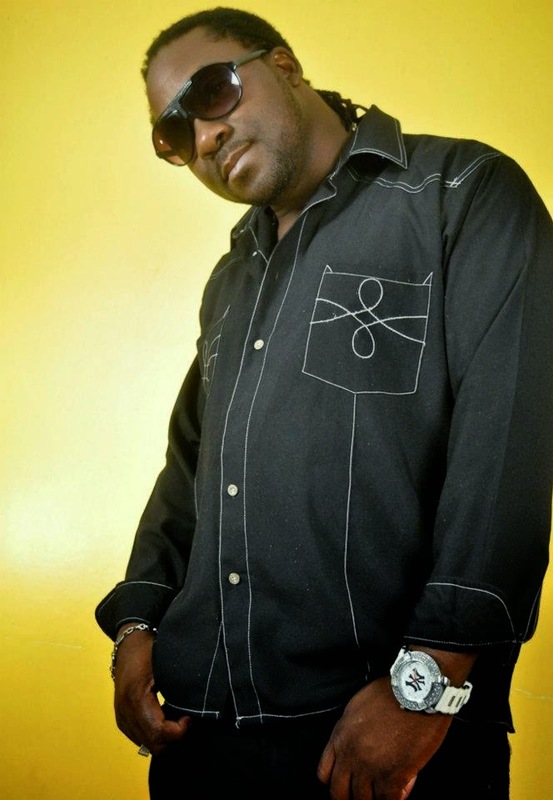 “My song is not dissing Gully Bop or any of the other artists mentioned in it. I’m just singing about what’s going on in the music business right now. When Gully Bop got his break on the net they said he was a mad man, since then we’ve seen a lot of other so called madmen coming into the music business. My song is just highlighting what’s happening in a humorous way,” said the artist.